It has been a week since our team returned from Cartagena and we are still on a spiritual high from all the amazing things God did and continues to do there. We had a short two weeks to raise funding for the trip and the ramp materials, but God provided. He also allowed leaders from Bogota and Venezuela to make the trip allowing us to also put together a great leadership training during our time there. 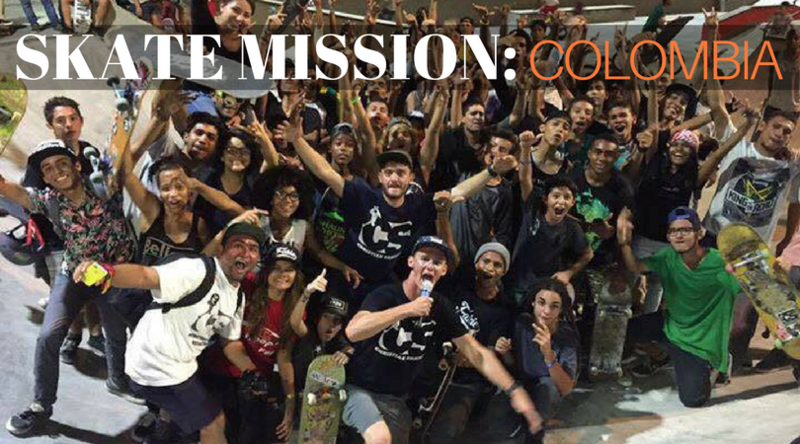 The team included three leaders from Florida, three from Bogota, one from Venezuela and a handful of locals who all shared a desire to see the skaters of Cartagena transformed by the Gospel. Building on a roof in Cartagena was….well….HOT! Materials has to be brought up three flights of metal outdoor stairs. On the second day, the team ran out of wood and none of the local stores had anymore supplies in stock. We prayed and God provided needed rest and the needed materials. 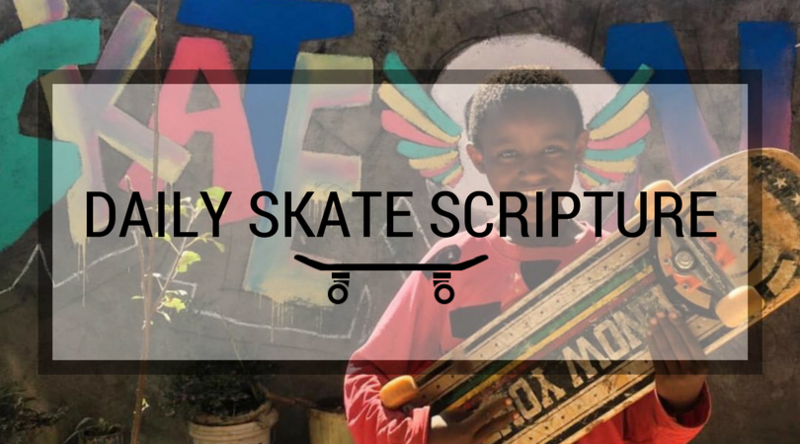 They were able to host a Bible study at a local skatepark and train the leaders on the basics of sharing God’s Word in their local skate communities. On the weekend, the team hosted the first contest at the new skatepark. Hundreds of skaters came to be part of the event and heard the Gospel. 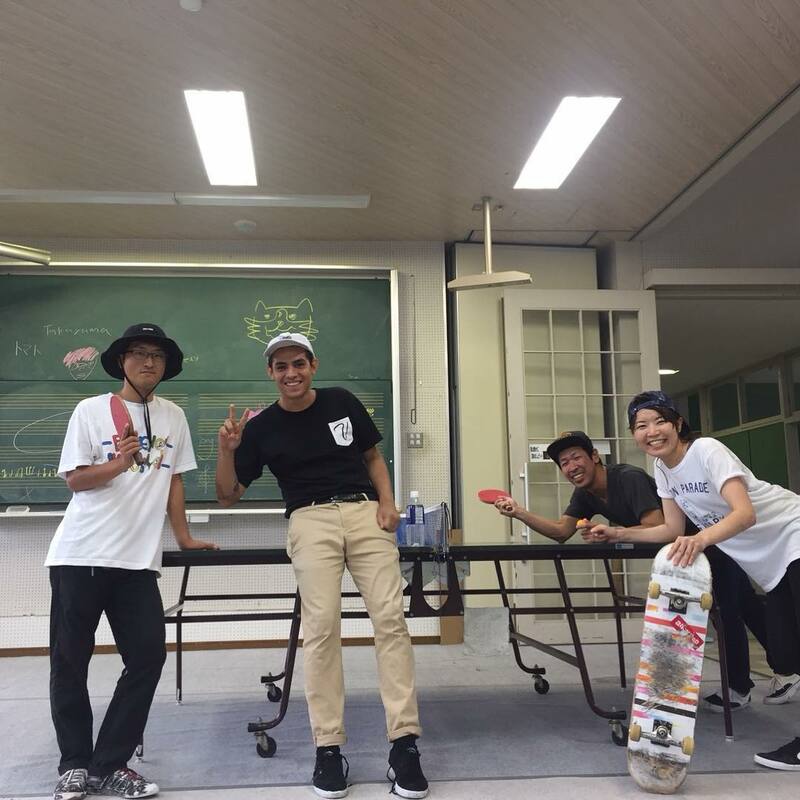 Sunday, the team attended church and many of the skaters from the event joined them. Later that day, CS founder, Ulises Frallicciardi; Pastor Santiago from Calvary Chapel Cartagena; and CS Cartagena Leader, Tim Mallory; took time to invest in leaders from Cartagena, Bogota, and Venezuela. The next few days were spent finishing up the roof mini-ramp located on the roof of the church as a effort to continue to bridge a skate community and the church. We thank each of you who helped make this skate mission possible through helping build, praying, supporting us, or sending donations of boards and prizes. The team and skaters of Cartagena where truly blessed. And, we are already seeing the fruit! Reports of the church being filled with skaters for Easter service were well worth the effort. 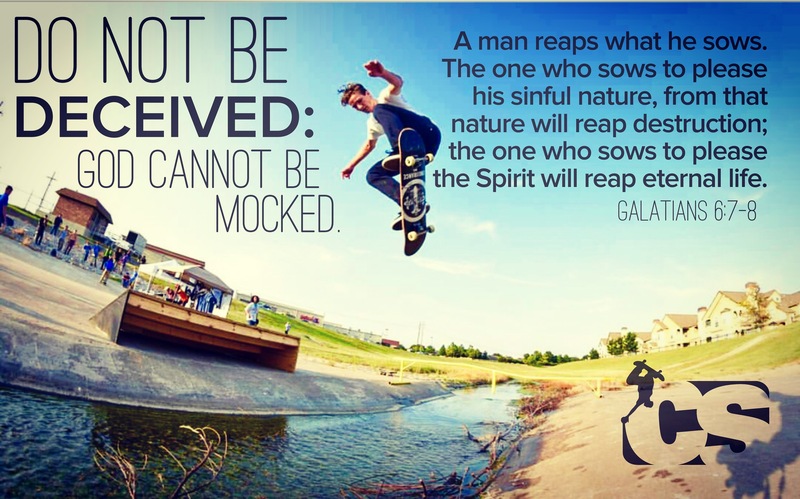 We received so many messages of skaters whose lives were changed by the truth of the Gospel during the week. God is moving and we are excited to continue to see the impact Christian Skaters has in this region.